When you supply your dental info to us, we will do a complimentary insurance verification for you. 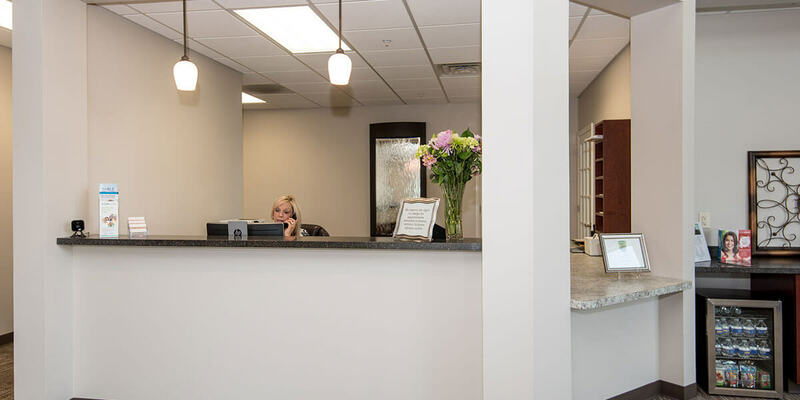 An estimate of the amount covered by your insurance company will be provided at the time of your treatment, based on the information they provide to us. The estimate is never a guarantee of benefits or the amount that will be paid. We will file all insurance claims as a courtesy to our patients. This does not however, transfer the responsibility of your financial obligation to the insurance company. If the amount paid by the insurance company is less than or greater than the estimate, then you will be billed the difference or issued a credit on the account in the event of an overpayment. Please let us know if you have questions about our financial policies or financing options prior to your treatment. We offer an in-house insurance savings plan. You will pay a low price for the plan once in a fiscal year and will receive included in the plan two cleanings, two exams, two fluoride treatments, and all necessary x-rays in a year. In addition, through this plan we offer a 20% discount on all other services. We also offer payment plans through CareCredit.